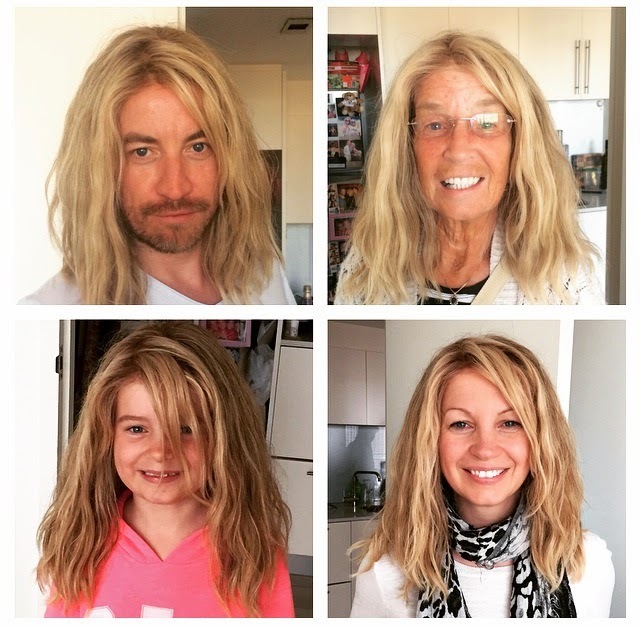 It is always better to laugh than go 'waaaaah' so on the eve of evil-sounding chemo #4, I thought I'd share this pic of my loving family getting involved in some comedy wig action at the weekend. See you on the flipside of #4, my friends! * CHEMO 4 DONE - 2 TO GO..
* APPARENTLY I'M A PRAGMATIST. WHO KNEW?